Bhutan is a legendary Buddhist kingdom in the eastern Himalayas between India and China. 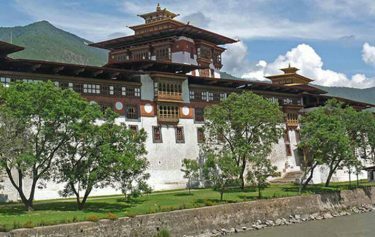 Bhutan is rapidly turning into a one of the most prevalent traveler destination in the world to revel in an extensive variety of programs like Trekking and Tour in Bhutan. Bhutan is occupied with rough and sloping scene with snowcapped mountains and glacier in the north, spurs of the peaks in the center and plain forested foothills in the south. 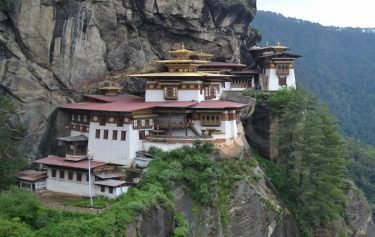 Bhutan is most known is world for its well preserved culture and religion. The Bhutanese culture is one most cautiously protected and well conserved cultures in the world. 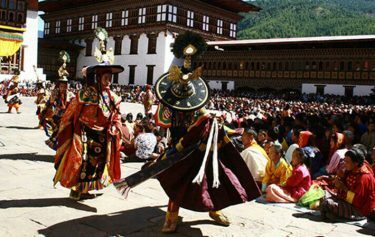 To prevent their ancient customs, Bhutan has been opened for tourist only since 1974 and it’s mandatory for all Bhutanese to wear national dress in public. 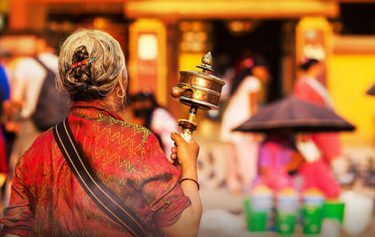 Most people in Bhutan follows Buddhism. 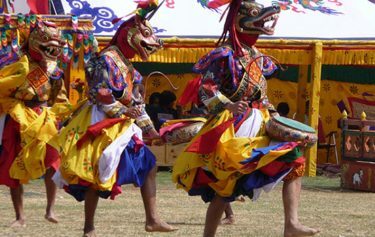 All Bhutanese art-dance, drama and music-is steeped in Buddhism. 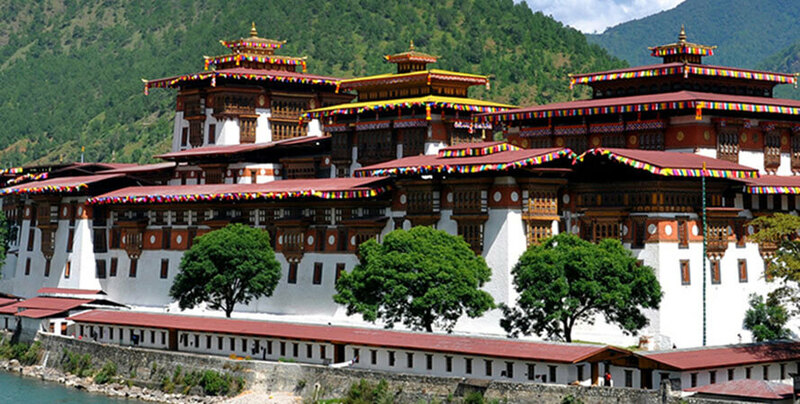 Bhutan is famous for its culture and architecture like the festivals, paintings, art, music and dance. We do operate tour to Bhutan with qualified, committed and experienced staff as well as with modern infrastructures. 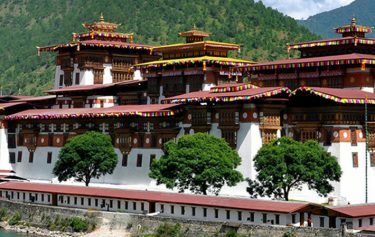 We offer distinctive sorts of Tour package in Bhutan like Short trip to Bhutan, Bhutan Excursion, Bhutan Cultural Tour and many more for viewing the remote monasteries, spiritual temples, wonderful Himalayas and the rocky pastures.